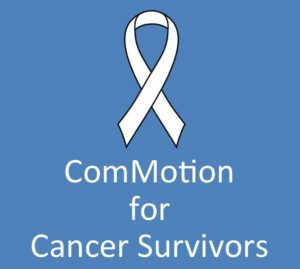 At ComMotion – Community In Motion, we believe that everyone should get a chance to experience the many benefits of movement and dance. Dance fosters a sense of well-being, community, mastery, and joy. 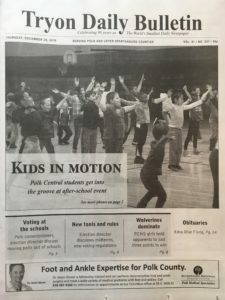 ComMotion provides free and low-cost classes and workshops for people of all ages and abilities to get an opportunity to experience the physical and emotional benefits of dance and movement. 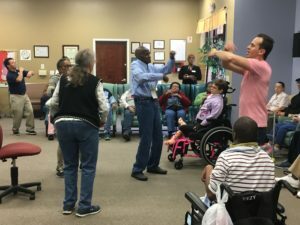 Through our programs, hundreds of people from all walks of life have been able to move, smile, and connect with people around them. Because our mission is to make dance and movement accessible to everyone, we bring our classes directly to the communities that we serve. Our programs are completely portable and adaptable to nearly any space, and can be taught in both English and Spanish. We have partnered with local organizations to offer our classes on-location, making it easy for our students to participate. In 2018, we have taught more than 1,300 people at over at over 20 locations including schools, churches, adult day care centers, cancer centers, and youth and veterans organizations across the Raleigh/Durham/Chapel Hill area as well as in rural and underserved areas in western and eastern North Carolina. 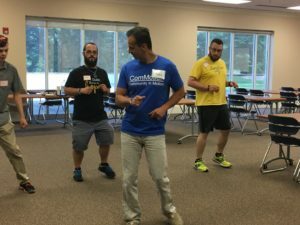 “Let’s Dance: A Holistic Approach to Treating Veterans with Posttraumatic Stress Disorder” by the VA Greater Los Angeles Healthcare System found that a dance-class program promoted well-being, self-confidence, and stress reduction for veterans with PTSD. 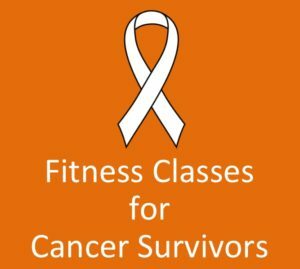 “A dance intervention for cancer survivors and their partners (RHYTHM)” by the University of Alabama at Birmingham found that Ballroom dance may be an important tool for cancer survivors to return to a physically active life and improve quality of life. 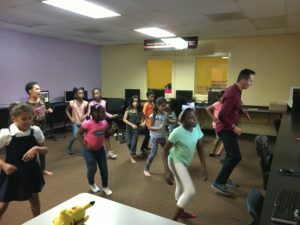 In “Leisure Activities and the Risk of Dementia in the Elderly” by the Albert Einstein School of Medicine, dancing was the only physical activity to offer protection against dementia. 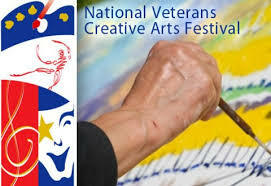 “Arts and Achievement in At-Risk Youth” by the National Endowment for the Arts found that children and teenagers who participated in arts education programs have shown more positive academic and social outcomes. 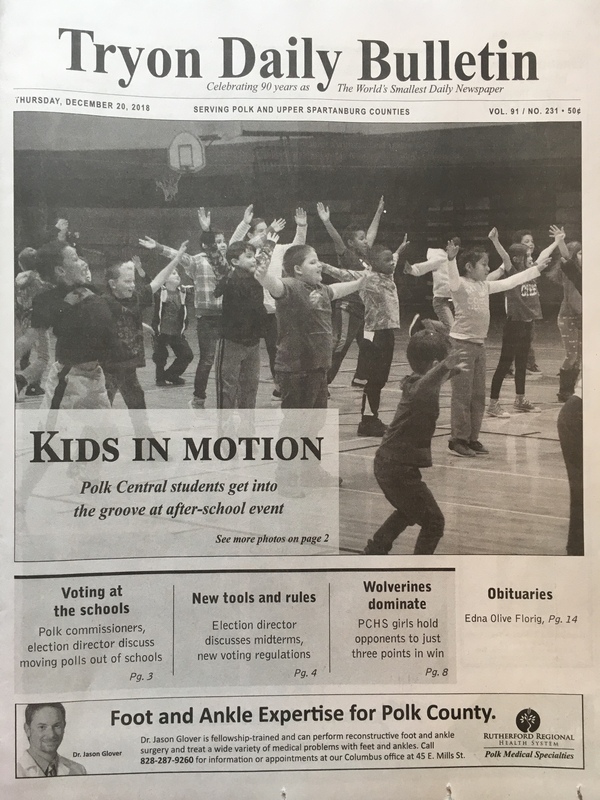 "It's the best part of the week!" 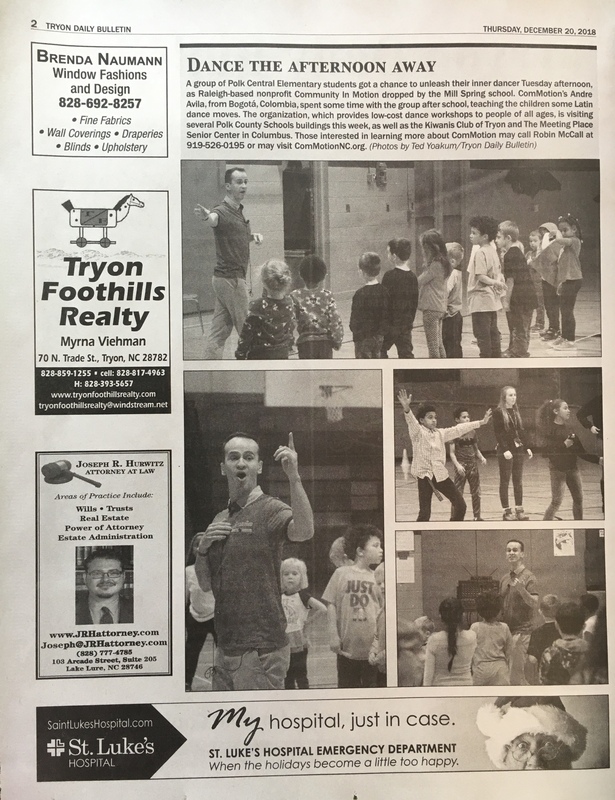 ComMotion's programs in Polk County in western North Carolina were featured on the cover of the Tryon Daily Bulletin, the world's smallest daily newspaper. 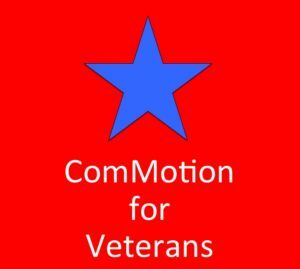 ComMotion is able to provide programs at little or no cost thanks to the generous support of the community.